Carl Browne is about as handy as they come. Having been involved in trades and construction practically his whole life - Carl is a whiz with getting the job done efficiently and delivering that "bang for buck" results. We have found that what our customers really want is:- their desires / problems fixed right the first time and awesome value for money. 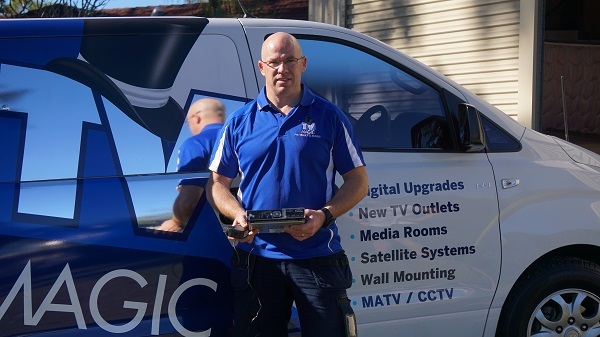 That's what you'll find when you book in Carl for your Canberra home theatre, TV installation, TV antenna, Satellite dish installation job. Canberra's Best - tvs. antennas. home theatre. Service - TV Magic! 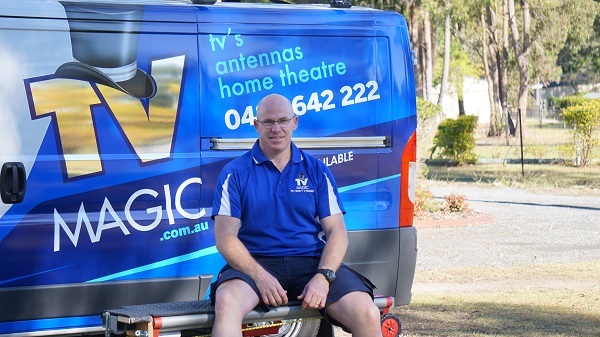 Whether you want a free quote or a no-nonsense efficient solution to your A.V / TV / Home Theatre demands Carl is your man! Call him direct. No call centre ! 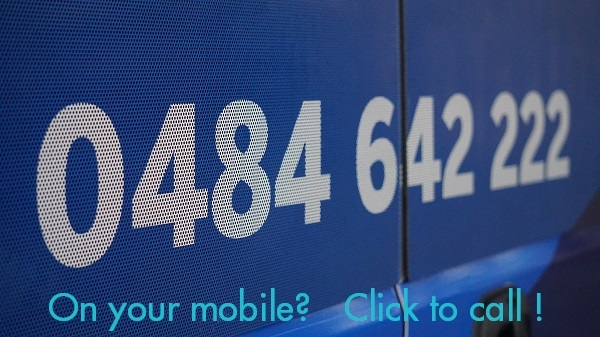 All you will get by calling 0484 642 222 is Carl on the other end ready to assist whereever possible. Even with Carl's high demand for service and busy customer schedule - Carl should be able to get there quickly. Your call to TV Magic is the only and last call you need to make! We often fix what the 'other's ' have left unfinished / didn't do properly and we cringe when we see that the customer has paid twice for a less than knowledgeable technician. Don't let this be you!